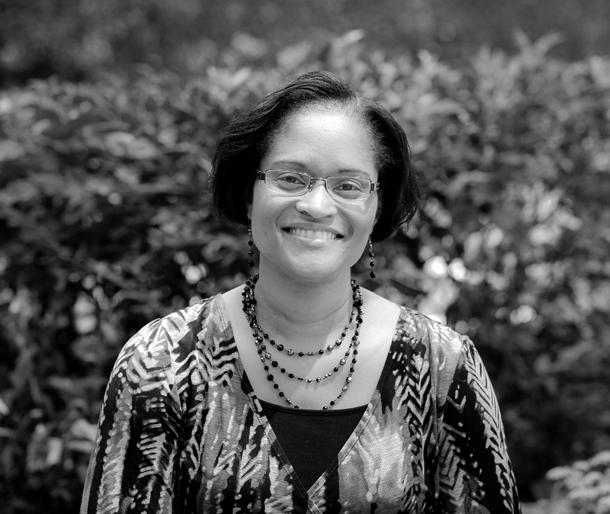 Stephanie currently provides executive support to the COO, Senior VP, and VP. With a twenty-seven year background in the service industry, Stephanie is passionate about helping others, while coordinating to ensure things work. Prior to joining CFSI, Stephanie served as Assistant to the President and CEO of ShoreBank International (SBI), a former CFSI affiliate, and had been employed there in various administrative and operational capacities since 1997. She began her career at ShoreBank as administrative assistant for the domestic unit, and was later promoted to International Assistant, where she was responsible for monitoring the operations of SBI’s overseas offices, specifically those related to projects funded by the USAID and the European Bank for Reconstruction and Development. In addition, she assisted with SBI’s human resources functions, and managed the processes related to SBI’s contractual relationships with donors, clients, and contractors. Before joining the ShoreBank team, she was employed by DePaul University’s Bridge Program, an enrichment program for incoming freshman. Stephanie holds a B.S. in Management from DePaul University, with a minor in Communications Studies. When not at CFSI, Stephanie enjoys spending time with family and friends.